Mark your calendars for Friday September 8th for a krazy kool kick-off to fall! 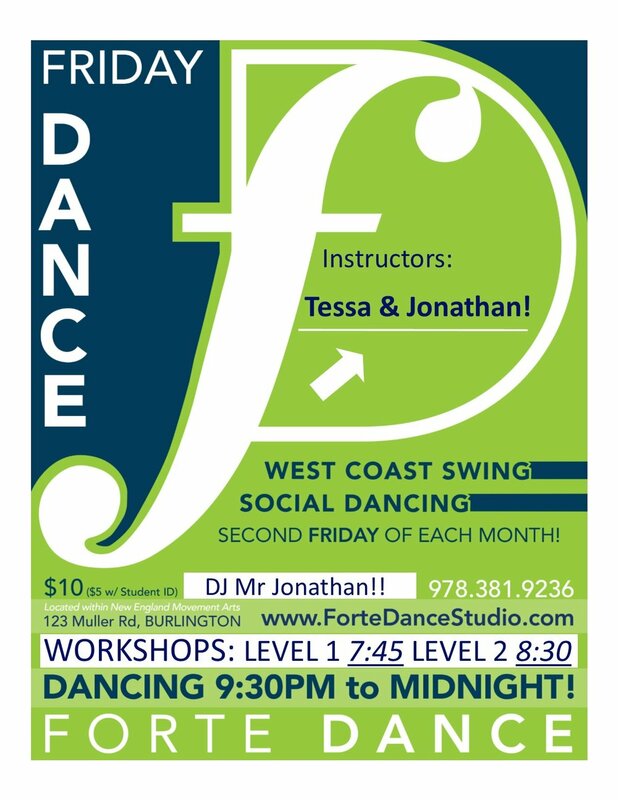 That evening, the Intermediate WCS class will be co-taught by Forte owner Tessa and Jonathan Barbeau! We guarantee you'll laugh as much as you dance. These two are a hoot!